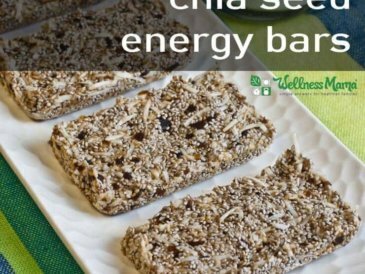 I use them in healthy energy bars, chia-kombucha energy drink, and even as an egg replacement. 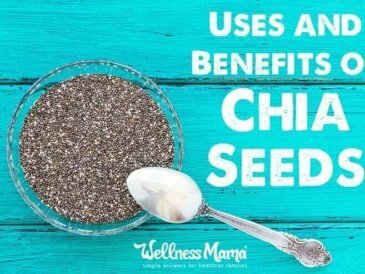 Chia seeds are an amazing superfood and a great source of calcium, omega-3s, and antioxidants. They also hold many times their weight in water, creating a natural “gel” that provides energy and nutrition. 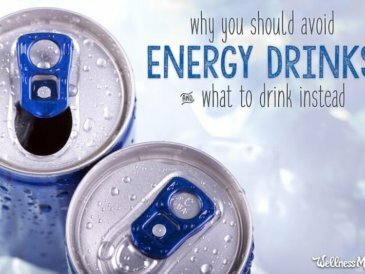 Legend has it that they were used by the Aztecs, Mayans, and Incans as an energy food and for hydration. 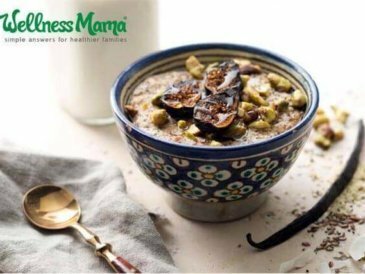 They were nicknamed “Indian Running Food” for their supposed ability to help warriors and athletes maintain energy and hydration during long and strenuous activity. 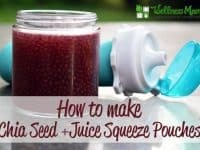 My children love chia seeds and especially love these Mamma Chia squeeze pouches, but they are expensive (almost $2 each) and not ideal when I need 1-2 per child per snack. When I found reusable silicone squeeze pouches, I realized we could make our own for a fraction of the cost of buying pre-made, and avoid all of the waste of the disposable pouches as well. Silicon can be somewhat controversial for food use, but this post details why I feel comfortable using them at room temperature like this. Bonus: the pouches are no-mess and have been mess-tested by my two year old. 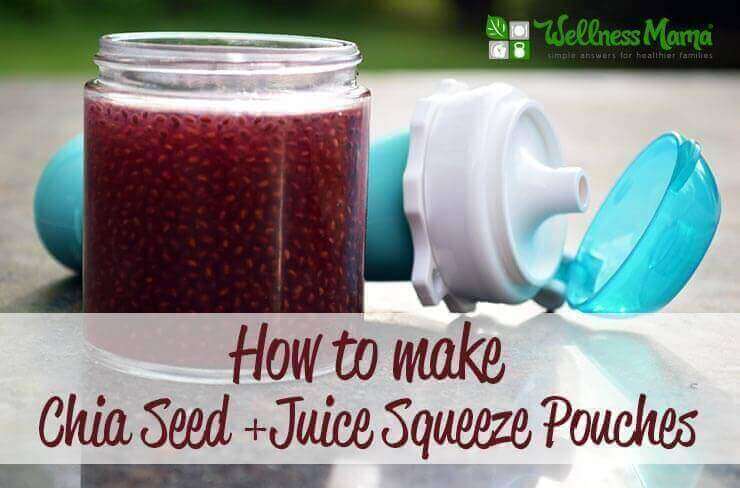 We’ve had fun experimenting with flavors and different types of juice to make different “chia squeezes” and these are now a favorite summer snack at our house. We even figured out how to make these into popsicles (recipe soon). Simple juice and chia seed pouches made in reusable silicone containers are a great summer treat! Mix all ingredients in a pitcher or mason jar. 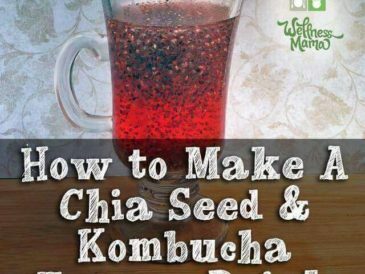 Let sit in the refrigerator overnight so that the chia seeds can hydrate and create a natural gel. Pour into pouches and serve! You can use straight juice and omit the water, but I've found that diluting the juice does not affect the taste much and reduces the natural sugar content. 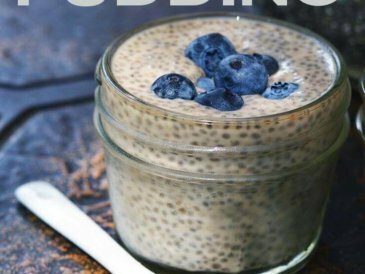 What is your favorite recipe that uses chia seeds? Share below!